Got a case of the sads? 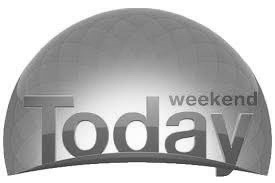 Feeling over worked and under-played? Need a boost of extra joy in your day? 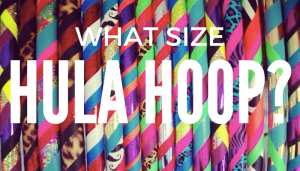 You need a happy hooping playlist. And here it is. Lovingly crafted to instantly lift you up and out of your low and float you to the dance floor. 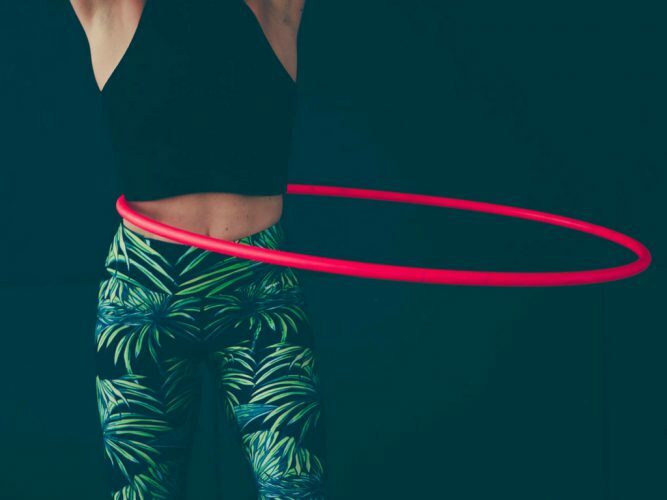 Get your hoop on your hips, plug into this playlist and let the instant rush of beats make you come alive. Hands in the air, hips moving, hair flowing. Let it go, let it flow. If you are not on Spotify. Why not? Free to sign up and oh so many playlists to keep life pumping. 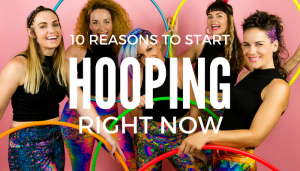 Check out my Hooping to Music tips below in this blog. 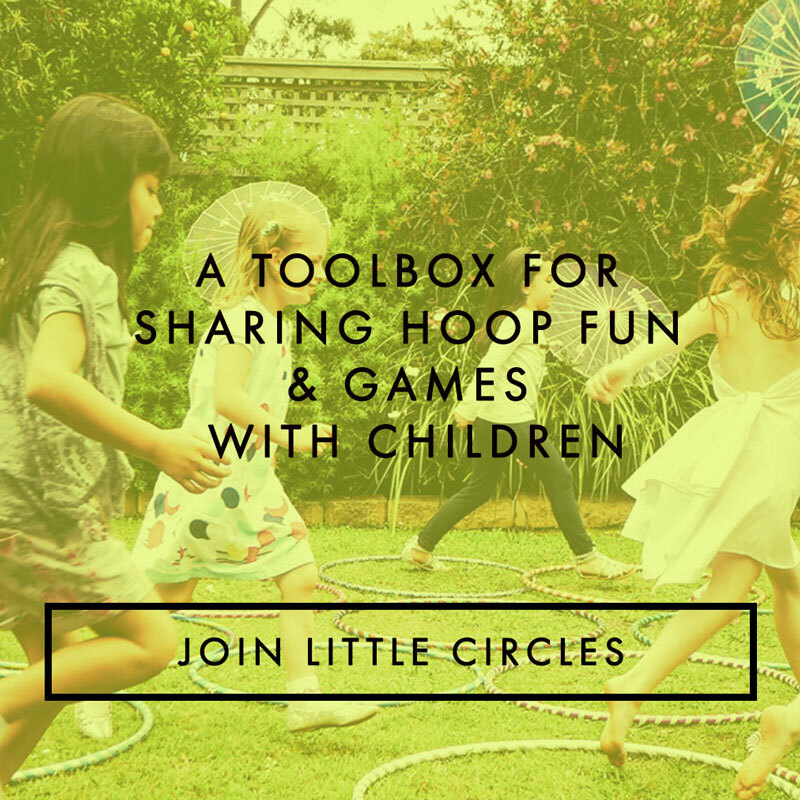 New to hooping and need some inspiration to get you started? 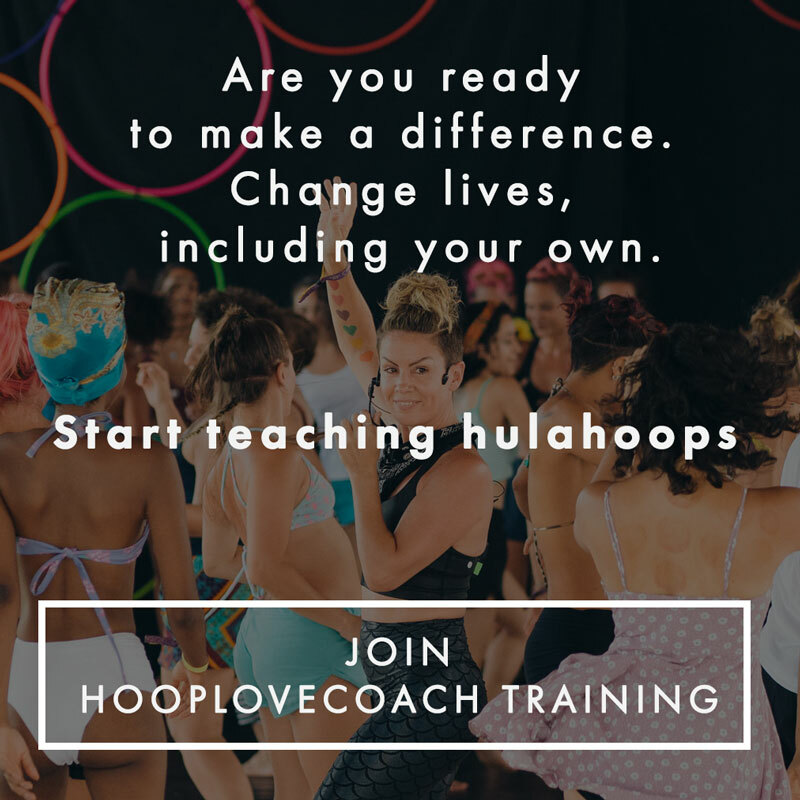 Try the free 7 Day Waist Hooping Challenge. Starts the 1st of every month. 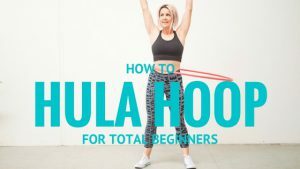 100s of free hula hooping tutorials for all levels on the Hooplovers YouTube channel. Enjoying playlists and hooping to music. Tips. Join Spotify. Yes it is free. Or you can pay a small fee every month for the joys of endless, ad free listening. So worth it. YES you can download your Spotify playlists if you don’t have wifi. Create your playlists on Spotify or follow mine here. Download your playlist for Offline play. When you are in wifi or connected to the internet (don’t use up all of your data) Click the “Available Offline” option at the top of the playlist. It should turn green, and the tracks in your playlist will begin downloading to your Spotify program. Sync up to your UE Boom or your favourite speakers. Or play your fav playlists through your blue tooth headphones. 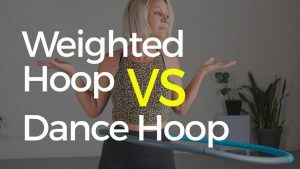 Does hula hooping really make you fit?